I agree with CC, the stealth camera is a joke, it worked maybe 8 times out of the 30 times i tried to use it and it took many hours for the photos to register to my dashboard� the lag time on the GPS is no better�the target phone left my house almost 2 hours ago, yet my dashboard is showing me its still here.... Front Page. Overall, the installation process will not take you more than a few minutes. stop working and we should repeat this process again and again in order to get Highster to work. Highster Mobile is already the premiere cell phone monitoring software that makes your life easier. This fantastic software allows you to spy text messages and chat conversations, upload photos and videos and all social media activity, gives the user the GPS location of any target phone, and so much more. Highster Mobile Spy Review 2018 Is it really work? How To Use Cell Phone Spy Apps Use on Your Nokia Phone? 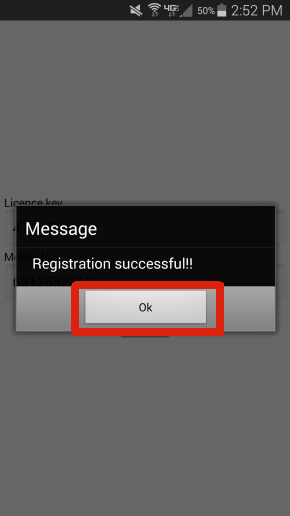 Highster Mobile lets you check over read, unread and even deleted messages and also provides the date and time logging. 3. Control Panel � Highster Mobile provides users with an easy to use control panel on their website. The mobile phone spy app known as Highster promises parents and business owners a ton of controls allowing the monitoring and tracking of a mobile phone device in stealth mode; this article reveals if the mobile program is true to its word. How to install Highster Mobile on iPhone mobile cell phone step by step instructions Jailbreak the iPhone Jailbreaking is a simple and harmless procedure which will remove limitations that have been placed on your device and you will be able to install applications from various sources.